SmallCapPower | March 11, 2018: WeedMD Inc. (TSXV:WMD) and cannabidiol-infused beverages maker, Phivida Holdings Inc. (CSE:VIDA) Thursday announced that they have signed a letter of intent to form a joint venture called Cannabis Beverages Inc. (CanBev) to develop cannabis-infused beverages. 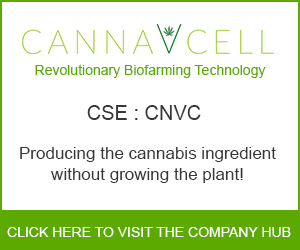 Production facility of CanBev will be developed at WeedMD’s 610,000 sq. 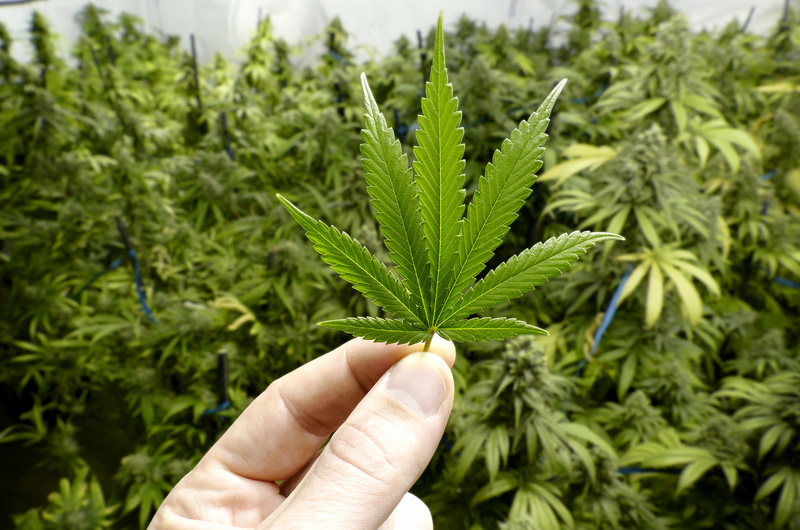 ft. Strathroy, Ontario, greenhouse, and will be one of the first cannabis-infused beverage production facilities in Canada. While WeedMD will be the exclusive cannabis supplier and distributor for CanBev cannabis-infused beverages, Phivida will be responsible for product innovation, research and development, formulation and branding. WeedMD currently has a production capacity of ~1,500 kgs of cannabis annually from its 26,000 sq. 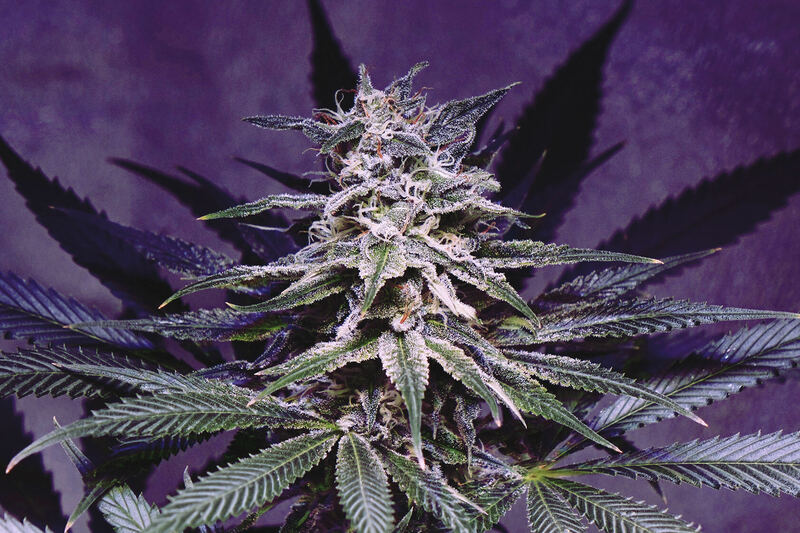 ft. indoor facility in Aylmer, Ontario, and is awaiting cultivation license for its Strathroy, Ontario, facility with potential capacity of more than 50,000 kgs annually. 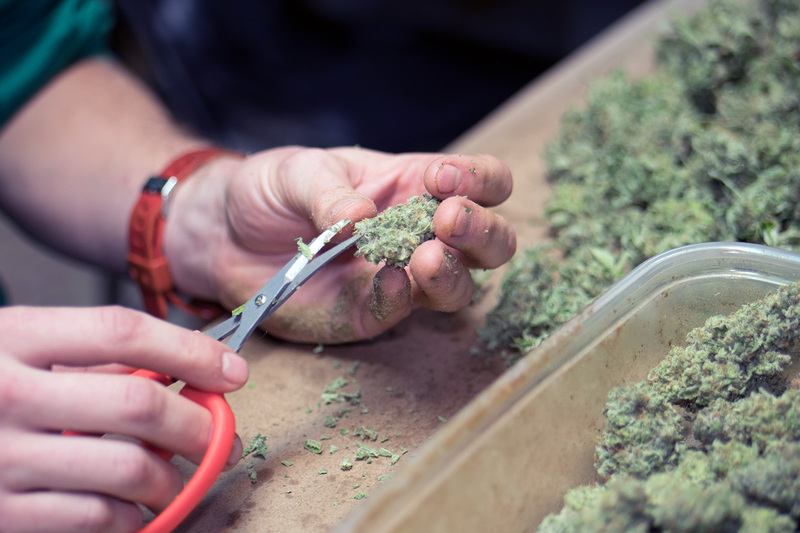 As WeedMD ramps up its production, it plans to focus on product innovation and extending its product line by building new brands. 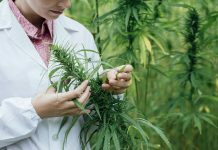 The current JV is in line with this strategy as it builds its cannabis products through product innovation and R&D. 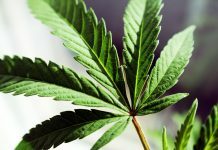 Earlier this month, WeedMD submitted an application to obtain a Dealer’s License under the Controlled Drugs and Substances Act (“CDSA”) that will enable WeedMD to conduct R&D and store cannabis derivatives that are not currently covered under the Access to Cannabis for Medical Purposes Regulations (“ACMPR”). Post the news announcement, shares of both companies fell Wednesday, although shares of Phivida gapped up and traded as high as $1.85 early in the day. 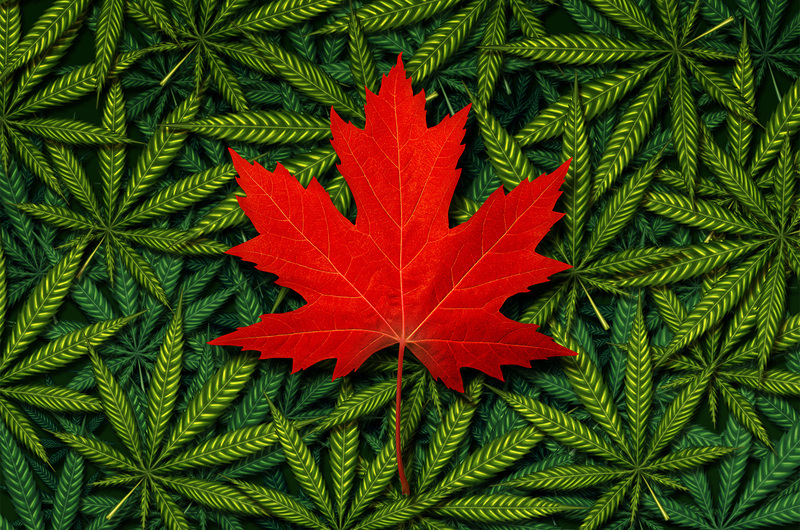 Shares of WeedMD fell 4.5% to $1.92 on the TSX Venture Exchange while those of Phivida Holdings declined 6% to $1.50 on the Canadian Securities Exchange. 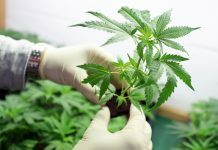 WeedMD currently trades at a market cap of $186.5 million.